Leo guesthouse Hongdae in Seoul: [Seoul Hongdae LEO Guest house] New friend!! 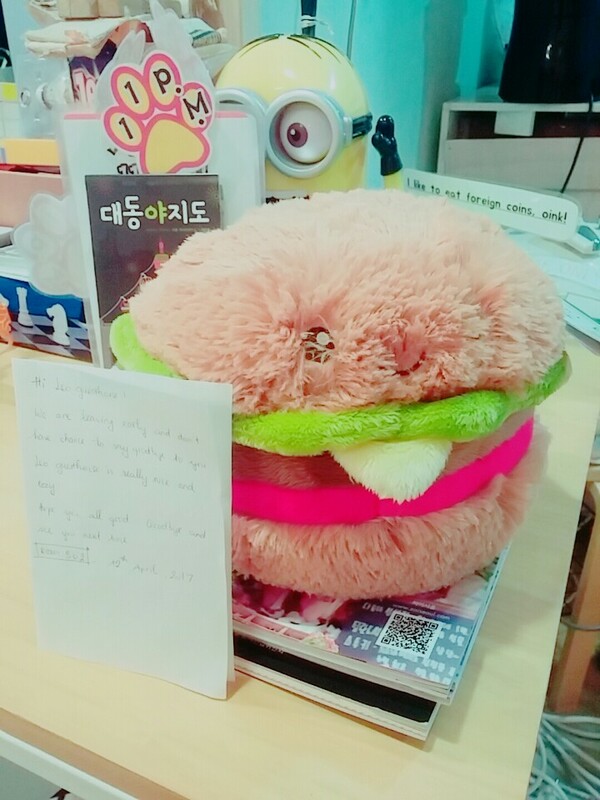 [Seoul Hongdae LEO Guest house] New friend!! How are you guys doing?? Today, let me introduce you to our new friend at LEO Guest house ! [Seoul Hongdae LEO Guest house] Movie night!! [Seoul Hongdae Leo Guest house] Guest note ! !